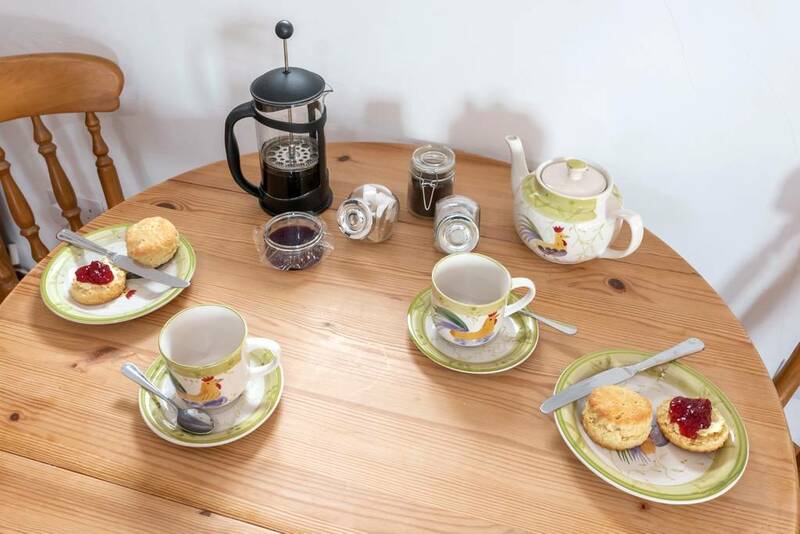 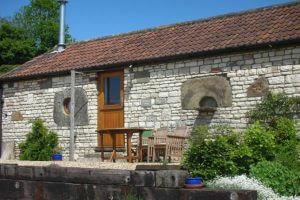 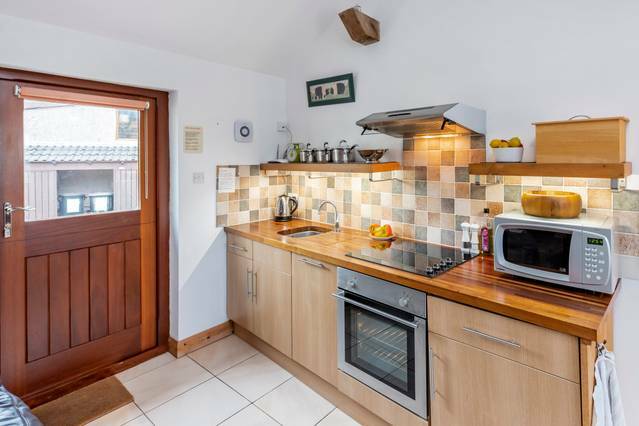 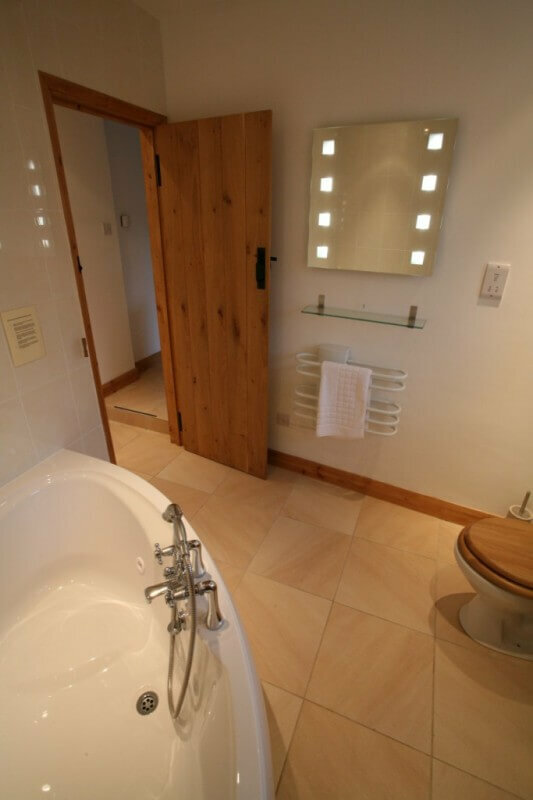 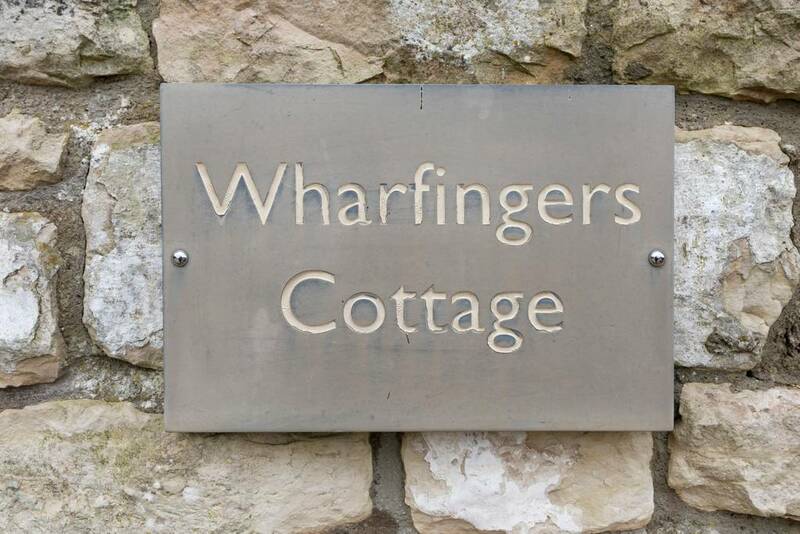 Wharfingers Cottage is a beautifully appointed cottage for two. 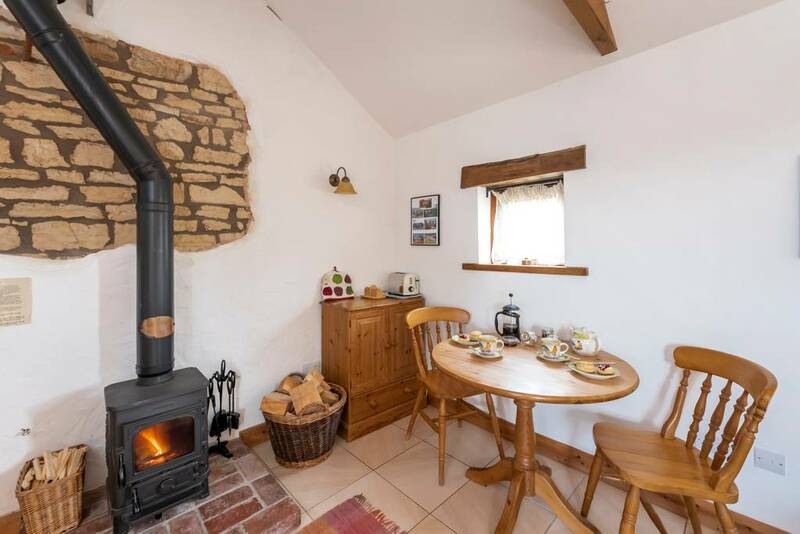 This romantic cottage has the luxury of underfloor heating throughout as well as a wood burner to keep you cosy on those frosty winter nights. 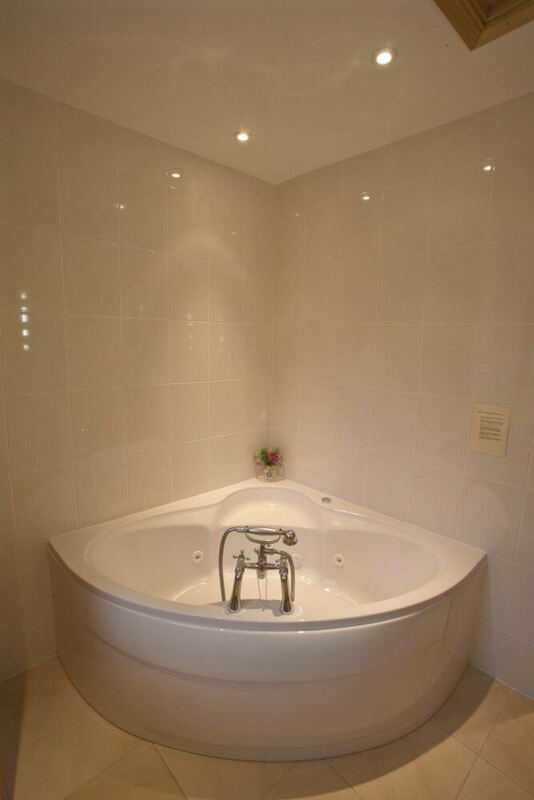 Relax and unwind in the whilpool bath big enough for two! 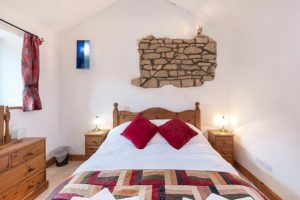 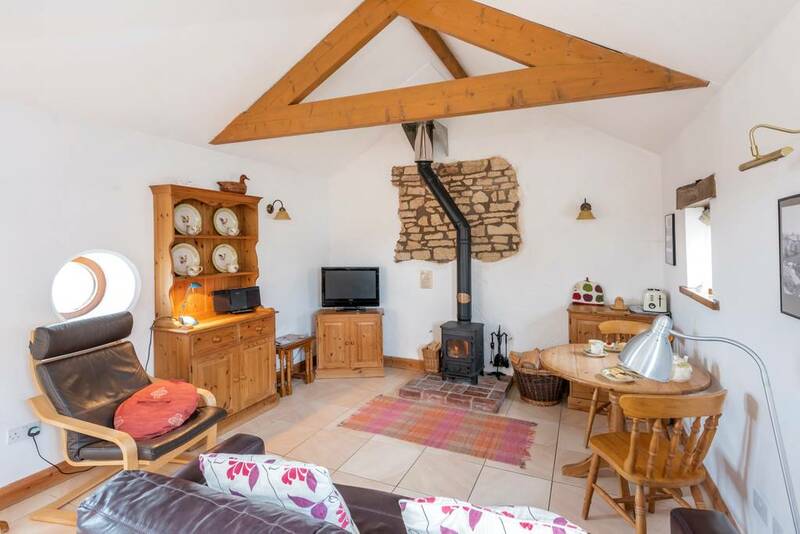 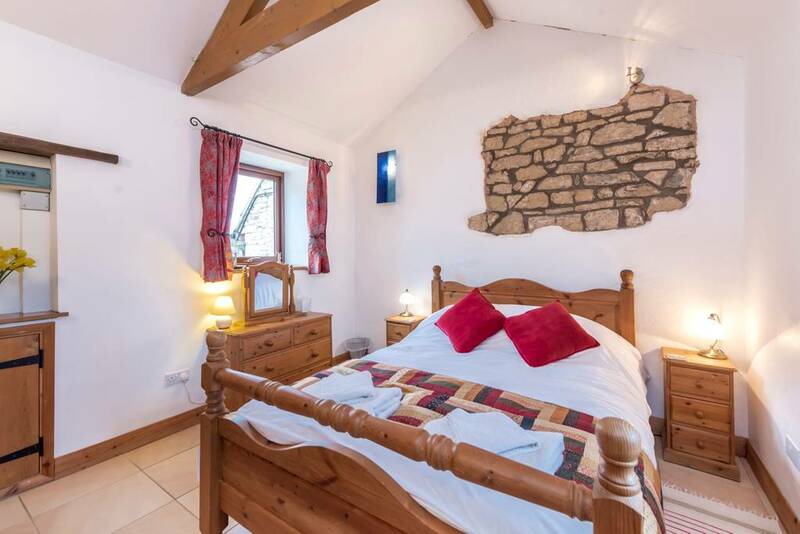 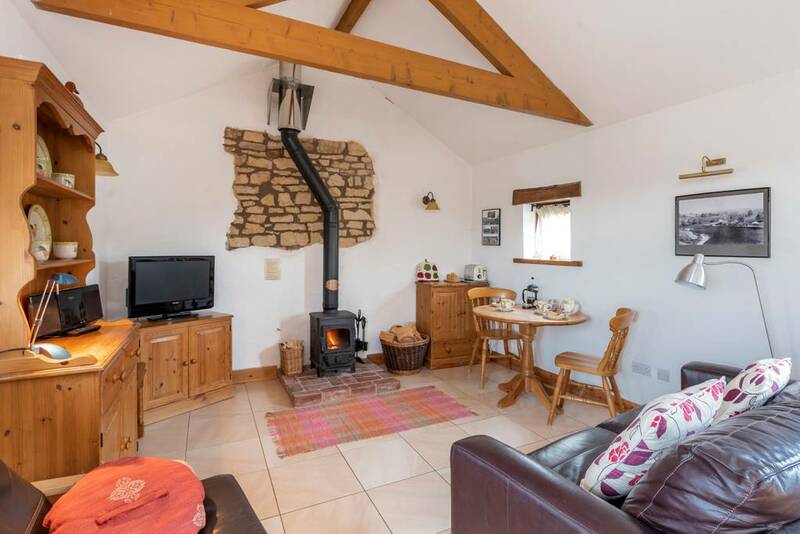 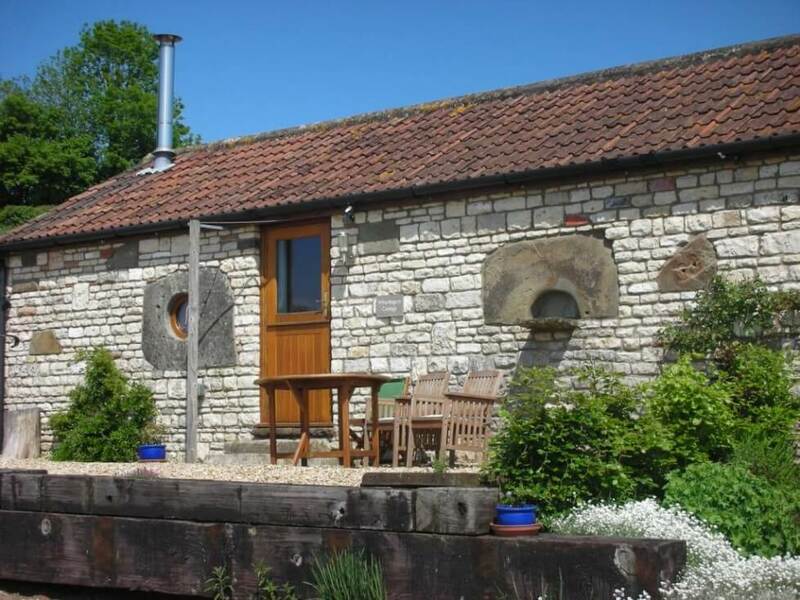 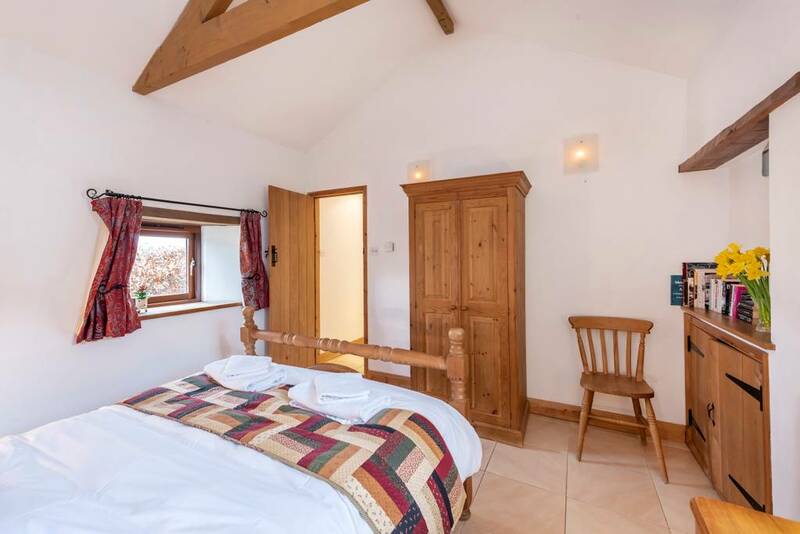 Just a 20 minute drive from Bath, Wharfingers Cottage, originally a milking parlour, is now a beautifully appointed and romantic cottage for two. 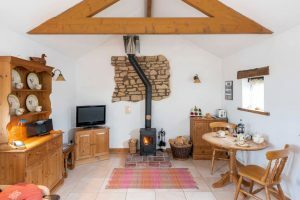 The cottage is laid out on one level with only one small internal step. 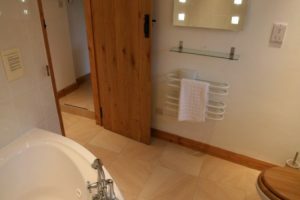 Enjoy the luxury of underfloor heating throughout with a wood burner to keep you cosy on those frosty winter evenings. 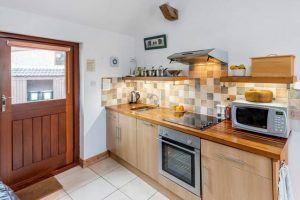 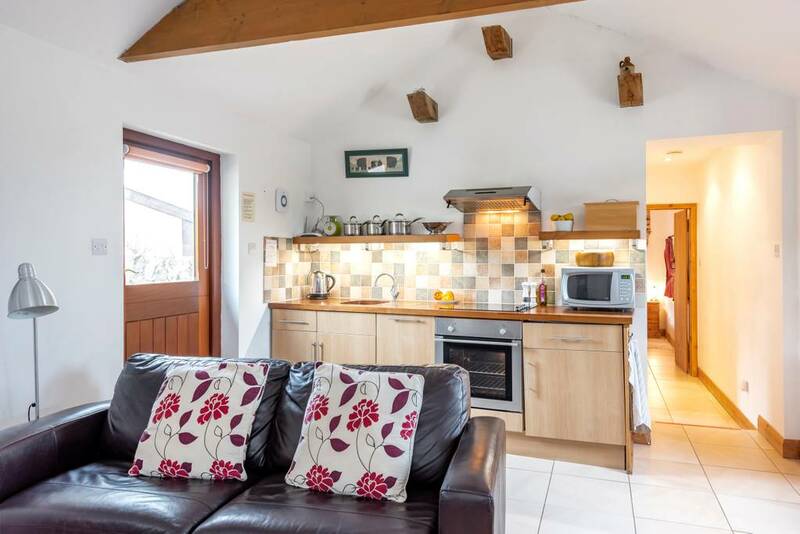 With stunning views along the Cam Valley that can also be enjoyed from its own garden, Wharfingers Cottage is equipped to a high standard with modern kitchen appliances, digital TV, radio and free wif-fi. 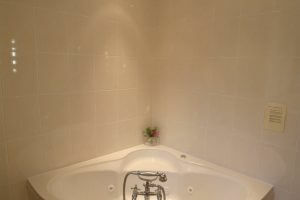 Laze in the corner whirlpool bath, large enough for two, where you can forget the stresses of normal life and relax. 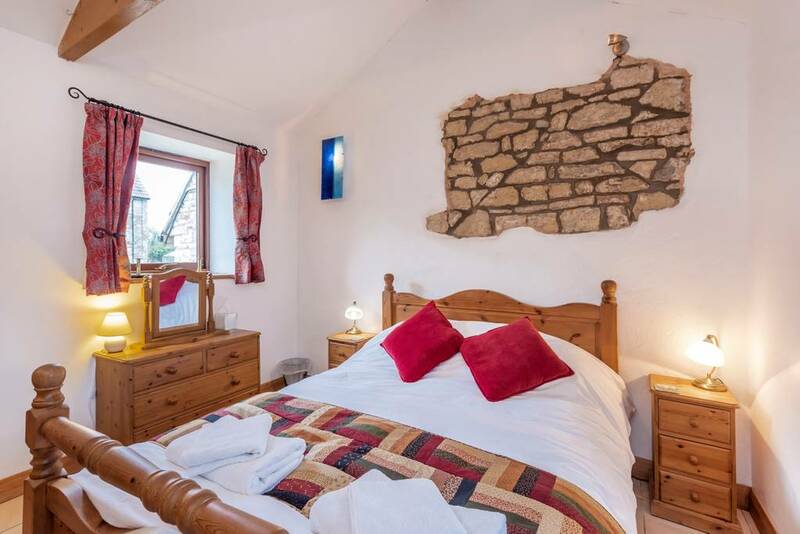 Sleep in the king sized double bed on 100% cotton bed linen. 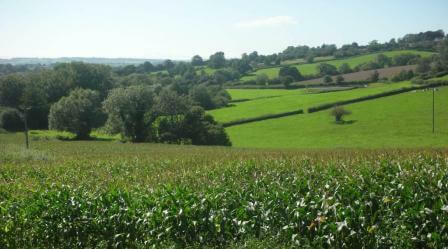 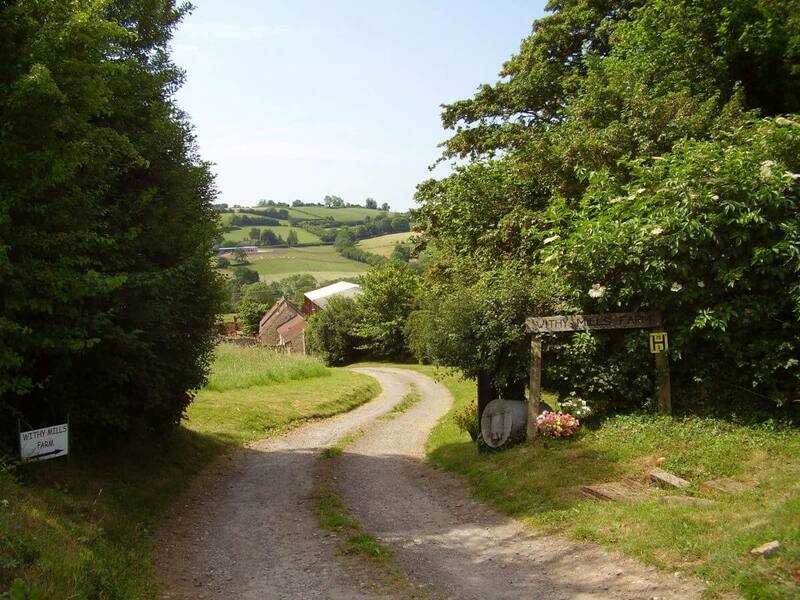 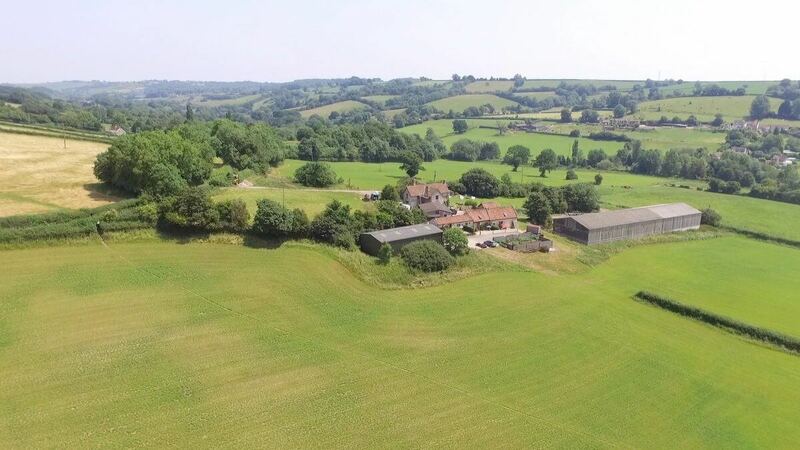 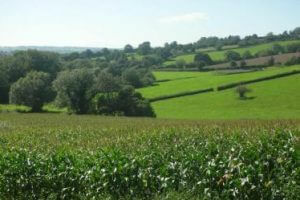 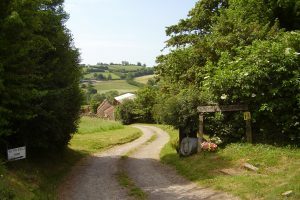 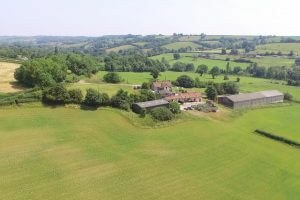 Withy Mills Farm is set in a wonderful rural location with ample off road parking. 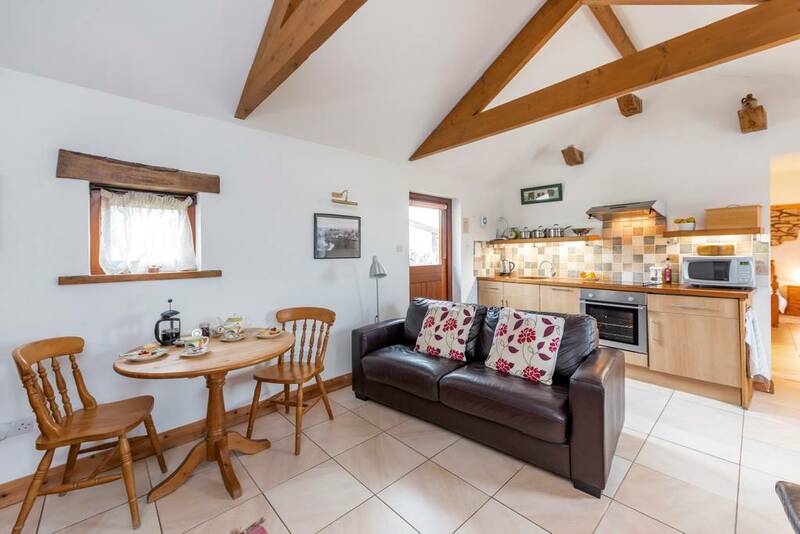 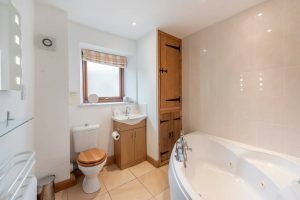 Enjoy the peace and quiet of the countryside while having easy access to many tourist attractions and of course the cities of Bath and Wells. 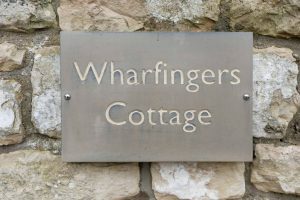 Please take a look at our website for photographs of the cottage and more information.